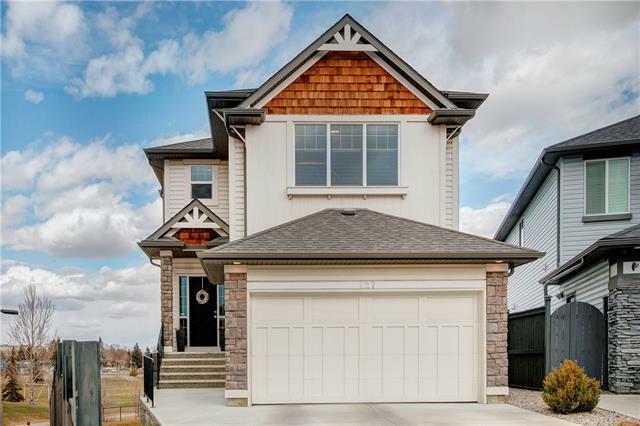 Search 41 active West Dover real estate listings with West Dover real estate statistics, maps, REALTORS® & homes for sale East Calgary on April 25, 2019. Currently active properties average price $245,584.44 highest $599,999.00. Property types include Attached homes, Detached Homes, Luxury Homes plus Condos, Townhomes, Rowhouses, Lake Homes plus Bank owned Foreclosures. 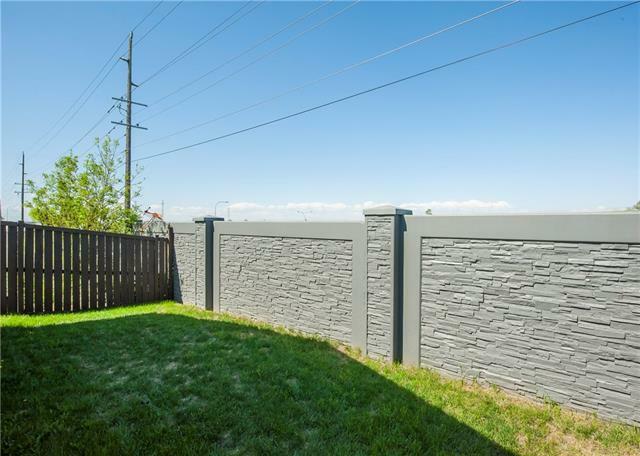 West Dover Homes For Sale Market Find 41 West Dover homes for sale & real estate listings in East Calgary. Locate West Dover REALTORS®, new active average price $245,584.44 with the highest price homes $599,999.00. Search new homes for sale, listings, condos, townhomes, reviews directory plus top real estate agents makes it easy research your dream home. Data supplied by CREB®’s MLS® System. CREB® is the owner of the copyright in its MLS® System. The Listing data is deemed reliable but not guaranteed accurate by CREB® on April 25, 2019.